Francisco is an out of the ordinary coach and consultant. As a great admirer of the human brain, Francisco has dedicated himself over the last 10 years to the investigation and diffusion of the basic principles used by the top sellers from various industries throughout the world. 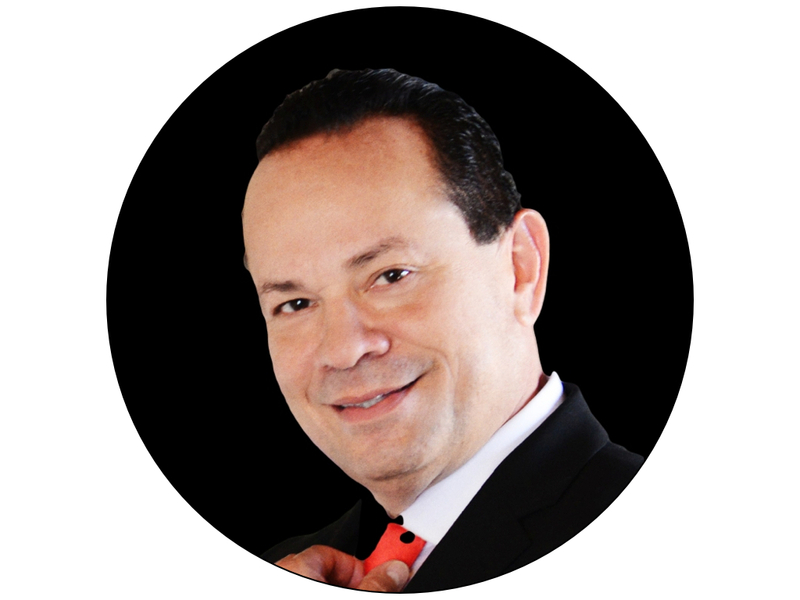 His seminars offer a one of a kind experience where Francisco challenges and confronts his audience against the powers of their subconscious mind and unleashes their inner business potential. Bank & Insurance: American Express, Scotiabank, Zurich, Banamex, Citybank, Banorte, HSBC, Santander Bank, Bancoppel, AIG , CIGNA, ACE, GNP, Argos, among others. Retail & Direct Response: Officemax, BIC, Mabe, Coppel, Ticketmaster, Pepsi, Televisa, Royal Canin, Republic Nail, Vans, among others. Hospitality: Aeromexico, Riu Hotels, Courtyard, Holiday Inn, Omni, Moon Palace, El Fuerte Group, Hoteles City, Mc Donalds, Subway, Pizza Hut, KFC, among others. Telecommunications: Telmex, America Movil, Iusacell, Telefonica, KIO Networks, Direct TV, SKY, among others. Automotive: Chrysler, Toyota, Nissan, Cadillac, Honda, Volkswagen, among others. Other industries: Salud Digna, Telemedic, Readers Digest, Boston Medical Group, Diario de Yucatan, Su Karne, among others. 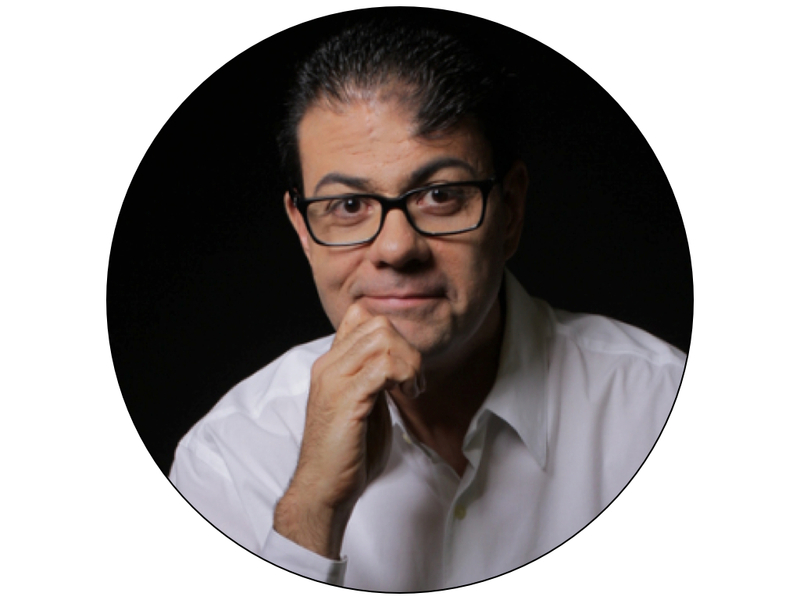 Tony, or as many who know him call him “The Legend”, is a renowned entrepreneur and executive in the communications industry, not only by the level of expertise but for their energy, enthusiasm, dedication and most importantly, his passion for what he does. Tony started in this incredible career 16 years ago with Libermann Broadcasting , which Tony called LBI University. He started as Account Executive for the television channel Estrella TV , achieving record sales figures . He was later promoted to manager of a local radio station in Los Angeles, in the same Libermann chain. Since 2004, Tony takes off as an independent entrepreneur in the world of communications with his own company, achieving the idea that you can achieve all your dreams growing together with the customers, giving them all his passion and energy.